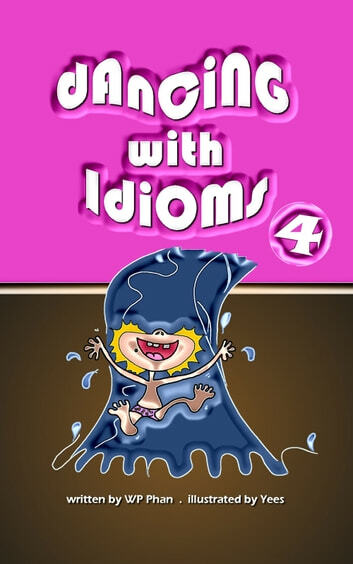 The blend of poems with idioms will make your learning fun and interesting. These all are presented to you in the 4 volumes book of 'Dancing With Idioms'. 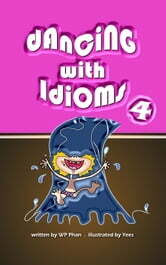 When you are enjoying your reading of the rhyming poems or limericks in the books, you will get to know some idioms effortlessly. Children, parents or teachers can have fun together from this book with colourful drawing for a better learning. Hard Times, Poetry from the soul.